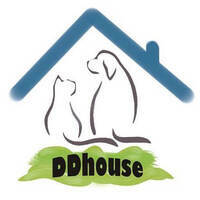 DDhouse is an online retail platform where shoppers can order pet supplies. The store features accessories like pet strollers, beds, urine pads, and toys, highlighting their climbing trees for cats. 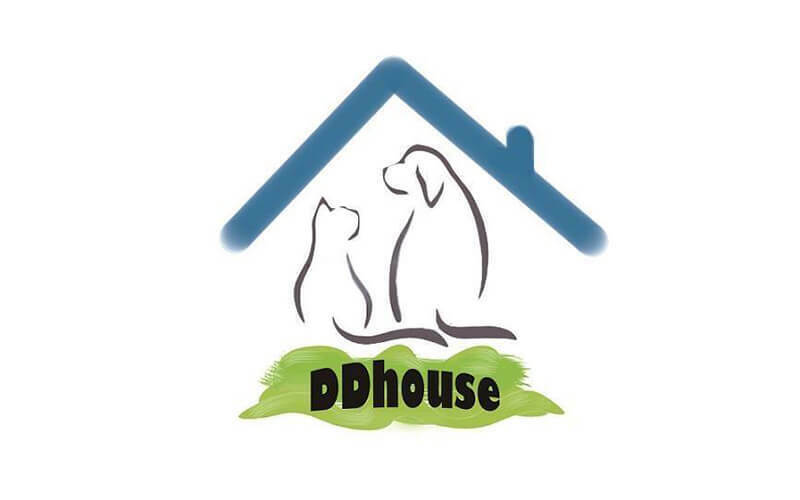 Shoppers can also obtain cat and dog foods and treats from the store, which provides selections of different brands to pick from.